Just in time for Halloween! Pokemon nightmare fuel! 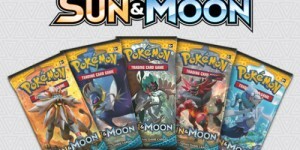 If you needed something to make you scared of Pokemon then we got just the thing for you! Bankokukun from Twitter decided to draw in his Pokemon coloring book instead of coloring it. The results are pretty scary! 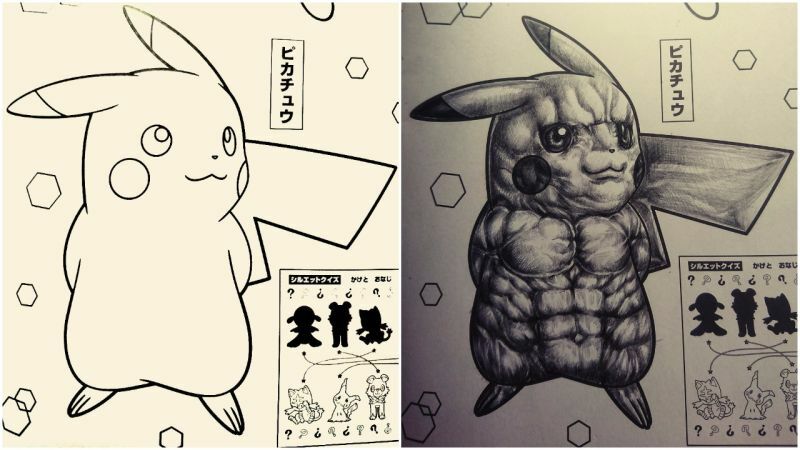 Just imagine seeing Pikachu and friends but with super defined muscles and details. Then take what you just imagine and multiply that by hundred. That is what Bankokukun decided to do. Just look below to see some of his work. Our Site Staff personal favorite is the one below. Just look at the details on the eyes. Are Ash and Pikachu possessed? Insane? Who knows but this is one coloring book that you do not want to give to your five year old niece.